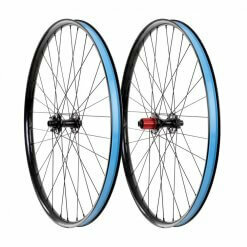 Welcome to Wheels at Tony Butterworths! 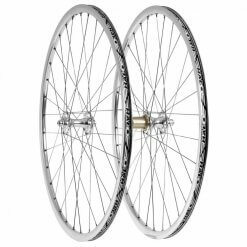 The wheels are obviously a crucial part of the bike, so why do so many manufacturers economise by putting poor quality wheels on otherwise fantastic machines? 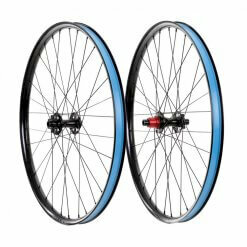 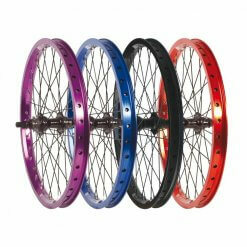 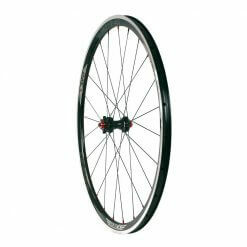 Whatever the issue with your current wheels we can help – rim replacement, truing, hub servicing or rebuilding. 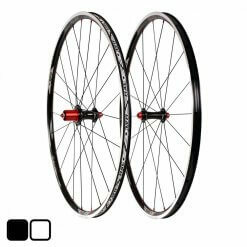 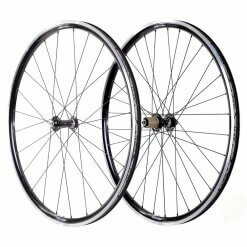 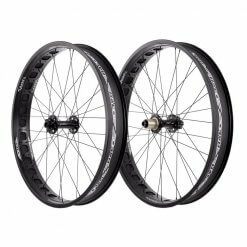 If you want to upgrade your bike or give it a new lease of life we supply wheels and wheelsets from Halo, Mavic, Fulcrum, Shimano and more.